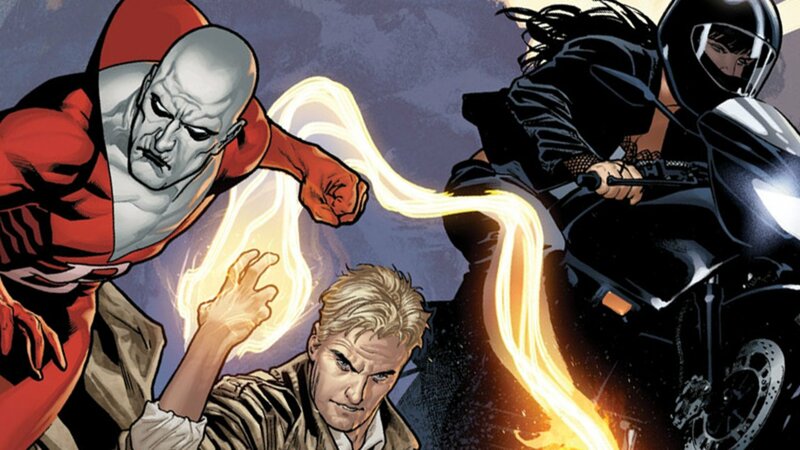 Things have been pretty up in the air for John Constantine and all of his friends on the much rumored Justice League Dark Universe feature since previous director, Guillermo del Toro, left the project to work on Pacific Rim 2. We were all sad to see him leave, though happy to learn that would his departure would not kill the project. Now, those of us dying to see Deadman on the silver screen can rejoice once again, as a new director has been set to the task. Doug Liman, director of Edge of Tomorrow, Mr. and Mrs. Smith, and The Bourne Identity will no longer be helming Marvel’s Cajun card-sharp’s capers in Gambit, but will be directing Justice League Dark Universe, where the more occult elements of DC’s canon will be on display. Liman is working with the most recent draft of del Toro’s script, and it looks like good things are coming together for this project again. Even as Justice League Dark Universe languished in post directorial limbo, this project has been encircled by some extremely interesting rumors. It’s difficult to say if any of them were ever true, but some are just too good to forget, like Colin Farrell being considered to play John Constantine, or Ron Pearlman for Swamp Thing, or the addition of Ex Machina producer Scott Rudin, making this a priority for Warner Bros Pictures. Honestly, where the film stands now is mostly speculative. The important thing for those of us itching for some Etrigan is that this film is far from dead. With Suicide Squad sending audiences and critics away with a bad taste in their mouth, it’s good to see that DC hasn’t lost faith in their weirder canon of characters. With del Toro’s script and Liman in the director’s chair I’m more than a little hopeful to see how this turns out. If this does well then we can expect more than just the usual offerings from Superman and Batman. Maybe Sandman will actually be made.